Apple has stopped signing iOS 12.1.4, meaning that you can’t downgrade or upgrade to said firmware using iTunes. But that is not a problem at all. 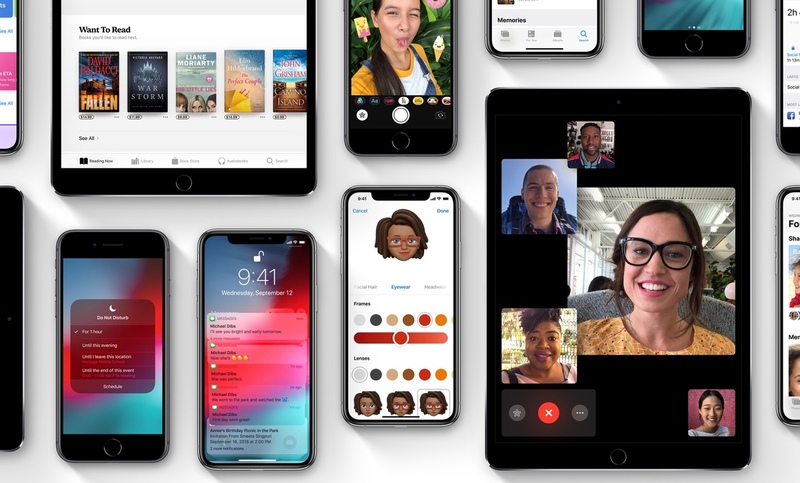 iOS 12.2 is the current public release for iPhone and iPad devices out in the wild. Given that Apple had released a new firmware, it was only a matter of time Apple would stop signing iOS 12.1.4, killing the downgrade or upgrade process altogether. And right now, if you were thinking about downgrading back to iOS 12.1.4, or upgrading straight to it from an older firmware, you can’t do it, as Apple has stopped signing the aforementioned firmware. That isn’t a problem at all, though. Why? Because the benefits and features iOS 12.2 brings to the table far outweighs everything else. You get support for the brand new second-generation AirPods. Of course, you can use them on the older iOS 12.1.4 firmware as well, but you wouldn’t get the complete set of functionality at all. 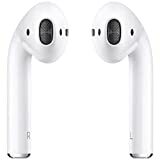 This is something which you should seriously consider if you are planning on investing in the new AirPods. Furthermore, iOS 12.1.4 can’t be jailbroken. At least, not at the time of writing. Therefore sticking with the older firmware wouldn’t have given you any fruitful benefit at all. But if you are still hopeful that a jailbreak might come through for the older, iOS 12.1.4 firmware, then it’s completely your choice that you stick around with said software update. Personally, I would highly recommend going ahead with updating to iOS 12.2 right now. There are performance enhancements baked under the hood as well. And if there were any lingering bugs or security related issues in iOS 12.1.4, they have been fixed too. If you are interested in giving iOS 12.2 a spin, then make sure you check out this article. Furthermore, if you are planning to do a clean install, which you should if you are running into a lot of bugs and slowdowns on your iOS device, then you might want to check out our guide posted here. Last but not the least, if you have a smart TV that recently received support for HomeKit, then you should seriously consider iOS 12.2. It allows you to control your television set from the Home app while allowing you to AirPlay stuff from your phone or tablet, something which many users have been wanting for a long, long time.